will be shown at The President Calvin Coolidge State Historic Site in the large reception room. The film features dynamic interviews and many photos and videos of Tropical Storm Irene and its aftermath. The story honors the Plymouth recovery efforts and shows how disaster reconnected the town. 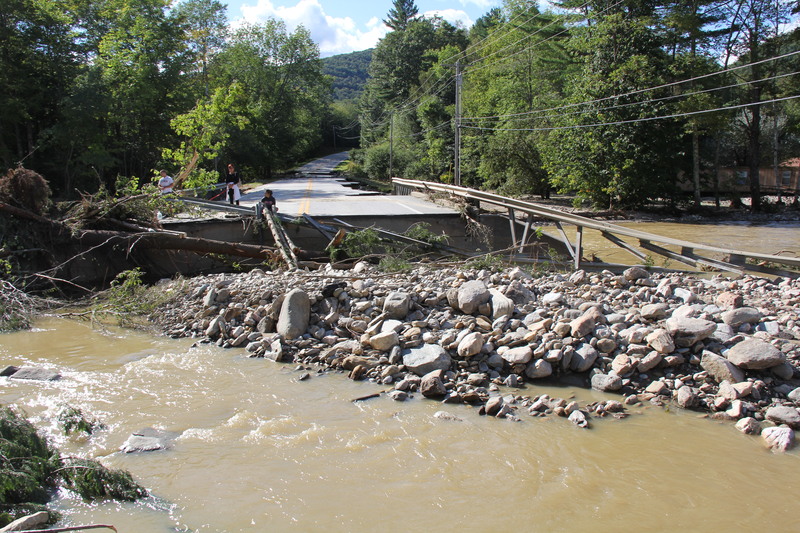 It is produced by the Plymouth Vermont Historical Society’s Irene Video Committee in partnership with Ludlow Public Community Television and debuts on the fifth anniversary of the storm. Seating is limited and reservations are required. Please call 802-672-3086 or email Midge at midgetucker@gmail.com. The event is FREE and refreshments will be served.